Our mission is to make our customers successful as it relates to all things inventory in the digital economy. We continually immerse ourselves in our customers’ business challenges, regardless of their industry or specific supply chain needs. 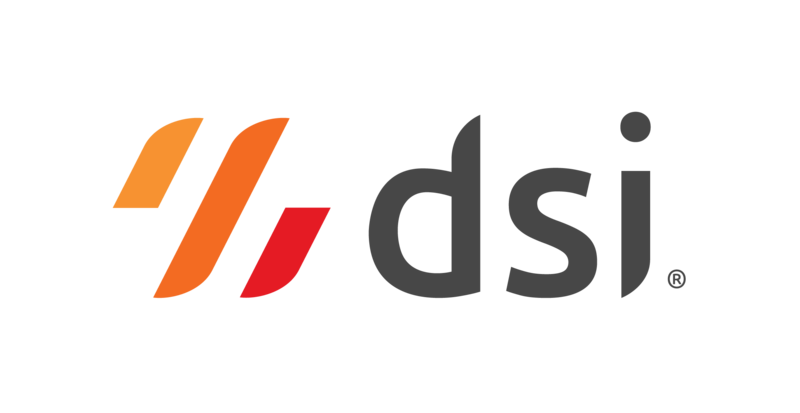 Equipped with that knowledge, we create and deliver world-class technology solutions that enable DSI customers to run their businesses more efficiently, drive sustainable growth and make customers for life.